CHP’s reports state that the crash took place on South Township Road during night hours. A 17-year-old girl had reportedly been driving along the road approaching the cyclist, who was heading in the same direction as her vehicle. Officers stated that the front of the car collided with the rear end of the man’s bike, throwing him onto the roadway. Reportedly, the driver claimed that she did not notice the bicyclist in front of her. After the accident occurred, CHP was notified and immediately sent emergency officials to respond. When they arrived, responders found the bicyclist in the roadway with severe injuries. Sadly, the man’s injuries were too severe for treatment and he was declared deceased at the scene of the crash. Reports did not state whether or not the driver of the vehicle suffered any injuries. CHP investigators say that they are currently trying to understand what factors caused this fatal accident. Factors such as distracted driving, poor roadway visibility, speeding and other possibilities will be investigated. Bicyclists are some of the most vulnerable roadway users and are liable to be seriously injured when a crash occurs. 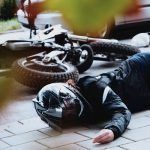 Because there is no buffer between a cyclist and the road, they often receive severe trauma in accidents that may not have seriously injured vehicle occupants. 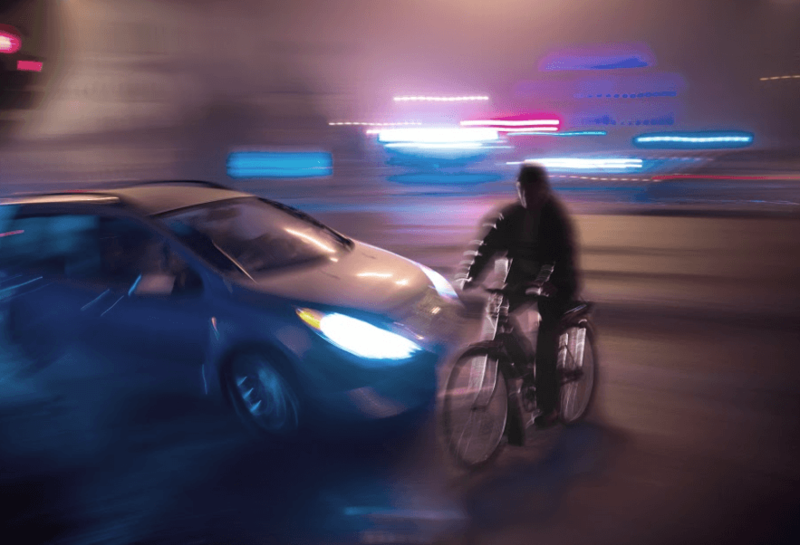 For this reason, cyclists should always be alert and make sure that drivers can easily see them by wearing bright clothing and using reflectors. 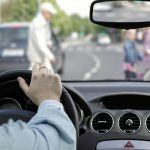 Even if a driver could reasonably be expected to see you, being as visible as possible reduces your chance of being injured by a reckless driver. 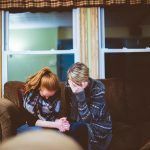 After losing a loved one in an accident, people often feel confused and have a hard time keeping up with their normal day-to-day lives. For this reason, many choose to postpone calling a lawyer. Getting in touch with an area lawyer can help you understand what damages you are owed and, if you choose to hire that attorney, they will be able to begin working on your case right away. Having an attorney to represent you can mean preventing responsible parties from covering up evidence and will take the burden of navigating a wrongful death claim off of your shoulders. 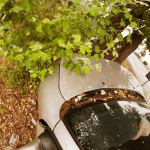 I’m Ed Smith, a Yuba City personal injury lawyer. The results of a car accident are often tragic. If a collision has left your loved one with fatal trauma, call my office to get my free, friendly advice. To get in touch, dial (530) 392-9400, (800) 404-5400 or use my website. My firm has been assisting the residents of Yuba City to recover wrongful death and personal injury compensation for 36 years. AutoAccident.com is Northern CA’s number one website for news, data, and info about wrongful death, personal injury, and car accidents.